Technical competencies define the successful behaviors in any sales position. Our competencies are delivered within the leading competency management software platform, CompetencyCore. CompetencyCore is the easiest way to implement competencies across your organization, and manage them to reflect the ever-changing needs of your unique organization. 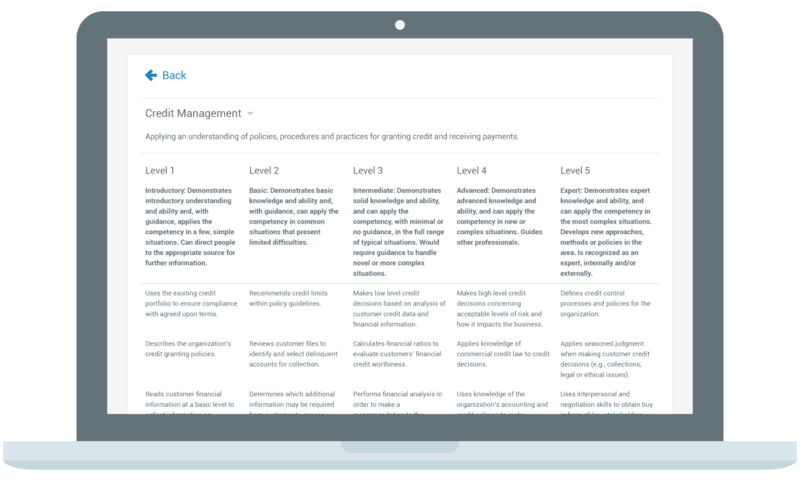 HRSG's extensive library of competencies are delivered within our CompetencyCore software. Get started with these free curated guides, including Competencies 101: the complete starter guide. 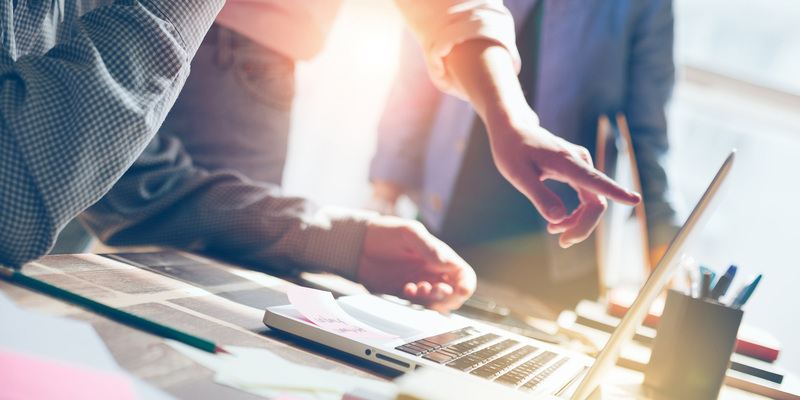 At HRSG, we've distilled 30 years of expertise into the leading competency management and job description software product available.